Now this sounds like fun! In January the City of Auckland Morris Dancers will be hosting a week-long gathering of Morris dancers from NZ, Australia, USA and UK. They will be staying at Motu Moana in Green Bay, but will be Morris dancing and playing all over Auckland, so keep your eyes open. To encourage the community to take up folk dancing they are holding a public cèilidh on Monday 22 January in the Blockhouse Bay community centre, from 7.30pm. 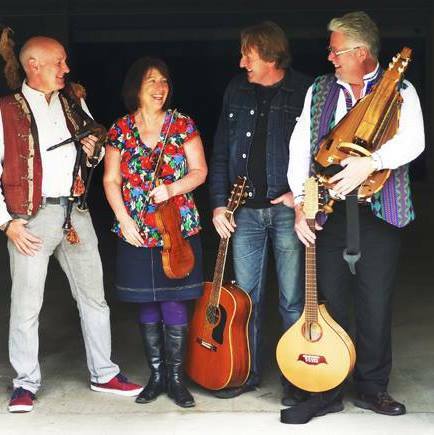 This is a free event thanks to a COGS grant which has paid for the hall, the band (Tamlin, the best folk band in Auckland) and the caller (Noel Armstrong), but bring a plate or koha for supper. But what on earth is a cèilidh? Just think of it as the forerunner of discos and nightclubs. The ancient Scottish or Irish cèilidh (pronounced kay’lee) was originally an event where local people gathered to tell stories, sing songs and recite poetry. In relatively recent times (measured in hundreds of years) the dance portion was added (much to the delight of courting young folk), and the cèilidh became the event that is now more familiar to us. Don't know how to dance? It doesn't matter! Noel does, so all you need is the desire to have a fun time and you'll leave at the end of the night knowing how to do the likes of the Waves of Tory, Dashing White Sergeant and the Borrowdale Exchange! You can expect plenty of rest in between dances when the Morris dancers do their stuff. If you have half a mind to become a Morris dancer that’s all you need. Bob’s set to move next door after half a century of history. 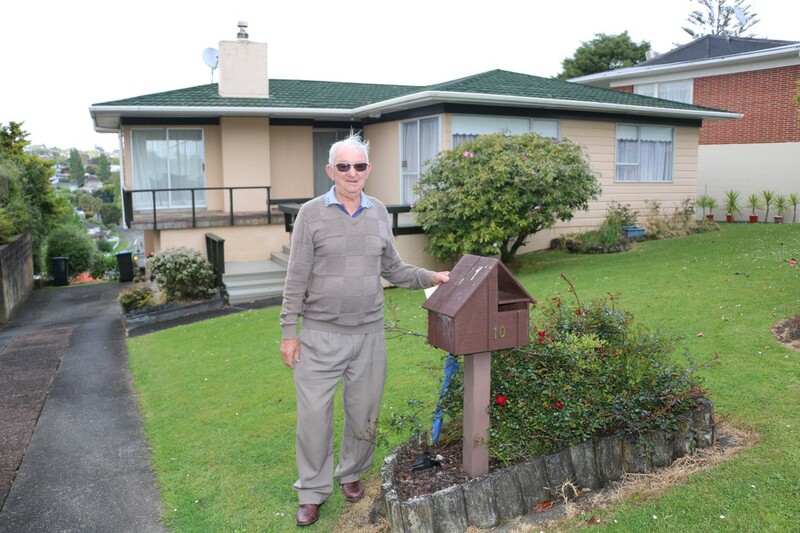 As the last remaining original owner on Tropicana Drive, Bob Caley can tell you a thing or two about living in Lynfield. 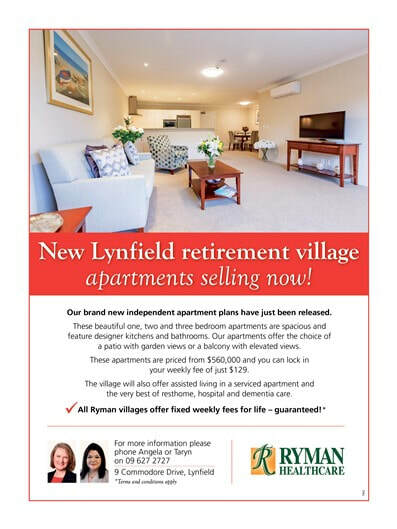 He and his wife Val raised three daughters there and next year he will have lived on the street for 50 years, just a stone’s throw from Ryman Healthcare’s new $120 million retirement village development on the Tropicana Estate. Bob and Val’s section was one of three privately owned plots on the street – the rest were all developed at the same time as part of Homes Expo ’68, or the Parade of Homes as it was known. 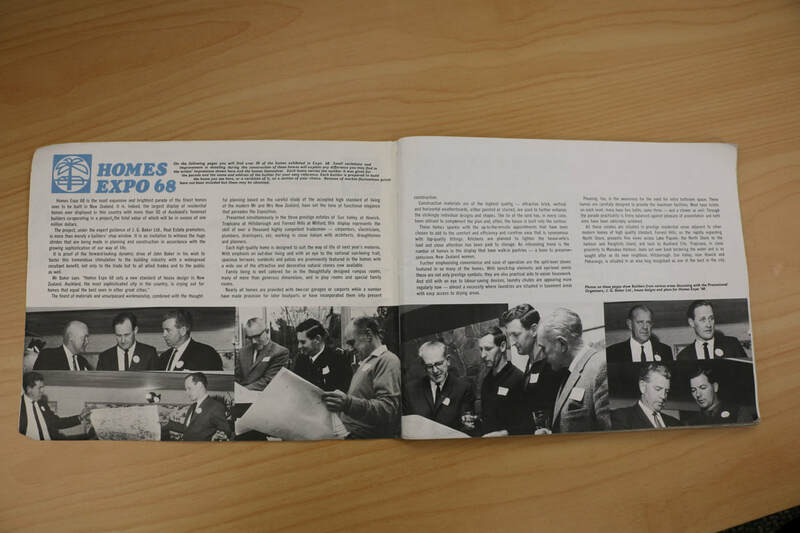 Bob has kept the original brochure – price fifty cents! – which still has his handwritten notes of the prices all the neighbouring houses sold for. 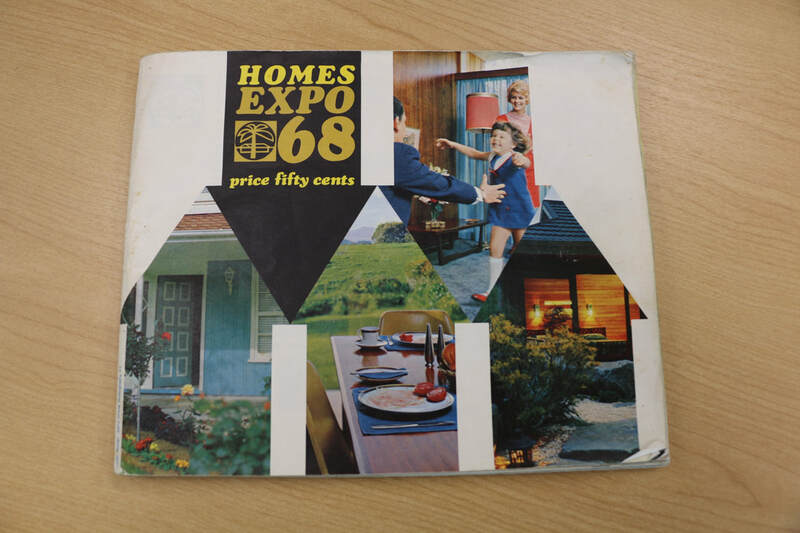 They were pitched as cutting-edge in style and design, highlighting such modern features as laundry chutes, eye-level ovens and walk-in pantries, the latter being specifically designed to appeal to ‘preserve-conscious New Zealand women’! 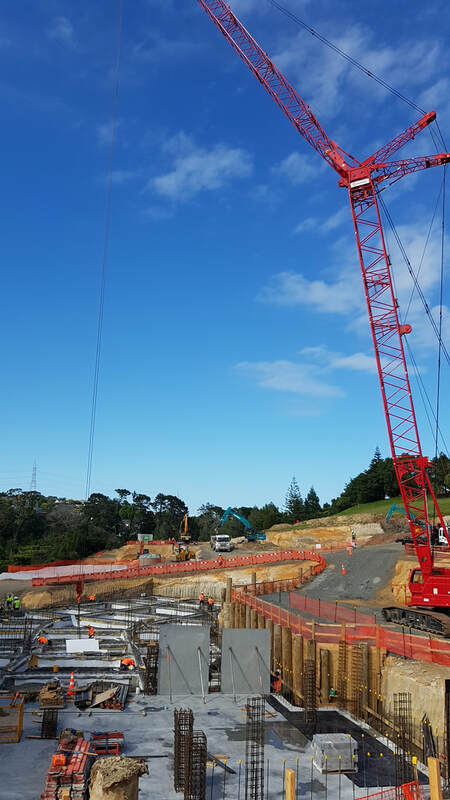 “The Prime Minister at the time, Rob Muldoon, helicoptered in to the land next door which was a pretty unusual sight to behold for those days,” says Bob. 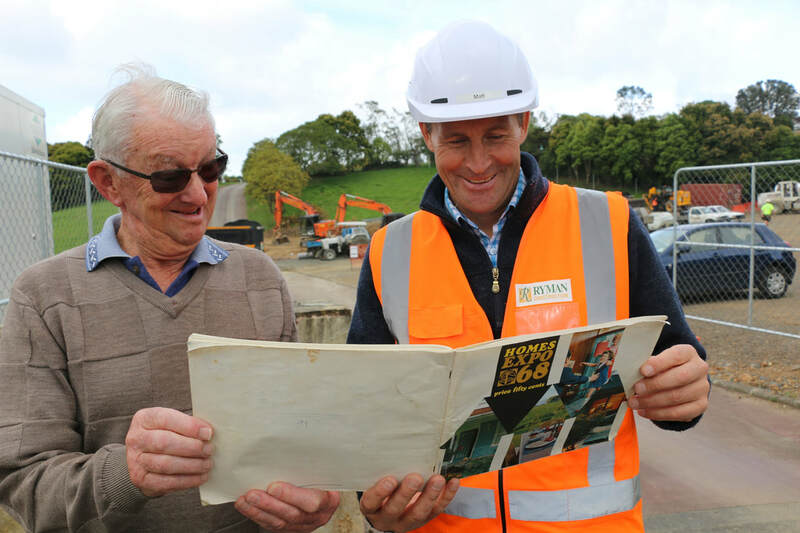 Acting Project Manager for the construction site, Matt Smith, said Bob had kindly brought the brochure along for him to look at. “It was quite fascinating to see how all the houses looked when they were new. It’s a real snapshot in time. “I’ve really enjoyed meeting Bob and hearing his stories from living in the area,” he said.